FSU BFA ’18 Jenn Egelfeld was awarded the IDEA Grant to pursue a self-directed project of her design. She will travel to New York City where she will further explore her interests in architecture, sustainability, botany, and the intersections between them. 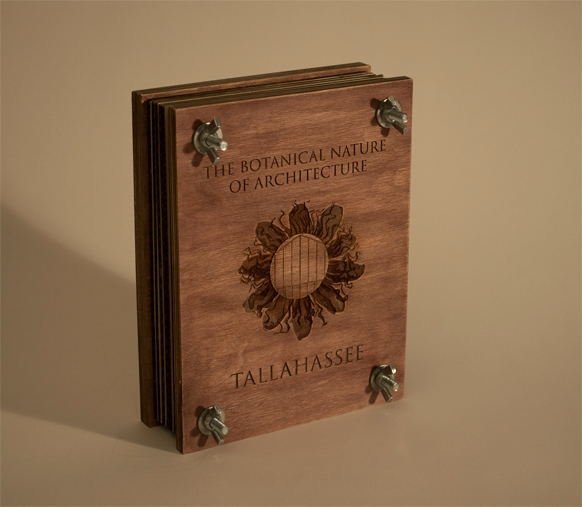 With Denise Bookwalter as her faculty director, she will expand upon an already existing series of artist books, The Botanical Nature of Architecture, as well as become involved in the book arts community of New York.